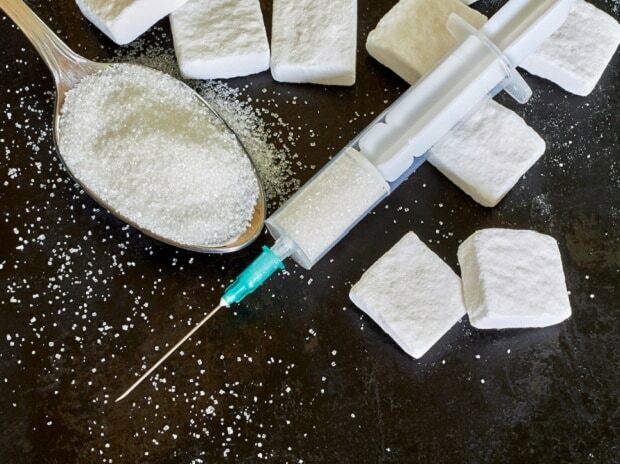 “Unfortunately, we don’t have sufficient data to assess fully the potential benefits and harms of non-sugar sweeteners,” said senior researcher Joerg Meerpohl, director of the Institute for Evidence in Medicine at the University of Freiburg in Germany. Some of the small studies suggested non-sugar sweeteners might slightly improve body mass index (BMI, a measure of weight relative to height) and blood sugar. And a study of overweight and obese individuals who were not trying to lose weight found that the artificial sweeteners were associated with a loss of nearly 4.5 lbs.